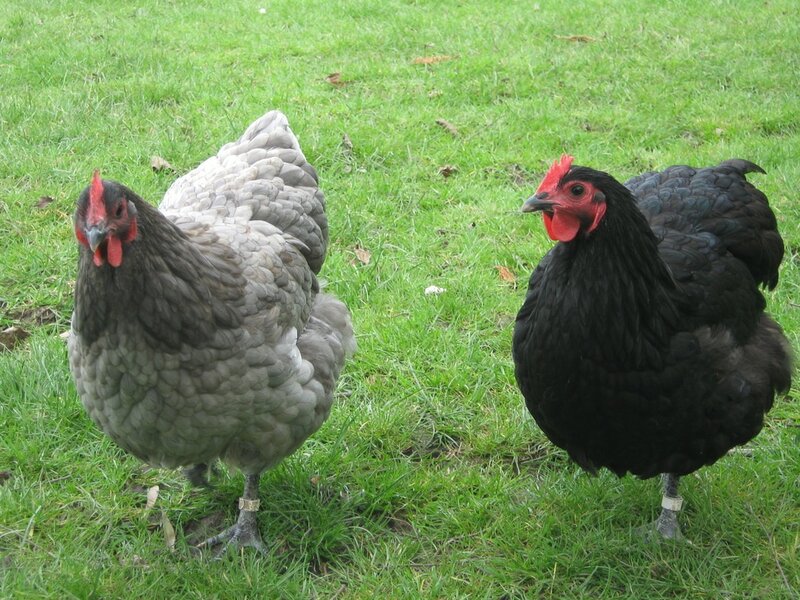 Purebred fertile hatching eggs for your broody hen or incubator. Available from September to January. 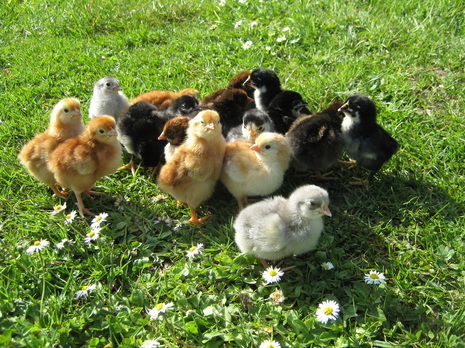 It is a wonderful experience hatching and rearing your own chicks and watching them grow from balls of fluff into fully fledged layers. Our fertile hatching eggs are very popular and demand for certain breeds during the season may mean a short wait to supply your order. We set eggs in our incubators throughout our breeding season to monitor fertility so we can be confident with the quality of the eggs we sell. During winter when fertility is low, eggs will be unavailable. 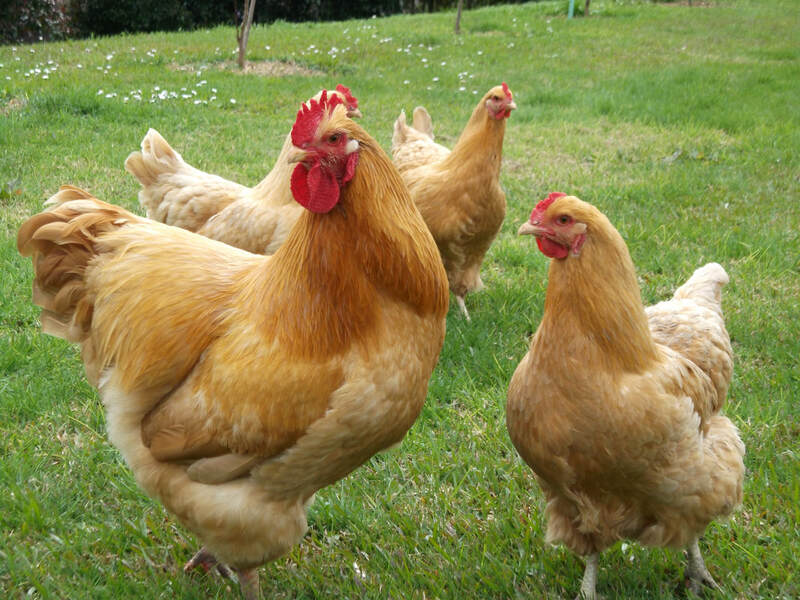 Buying fertile eggs is always going to be a gamble and there are no guarantees. It is unrealistic to expect every egg to develop and hatch, as many factors will affect the outcome. Once you receive your eggs, whether they've been picked up or sent, it is best to rest them overnight before setting them. Even a short drive home can affect the eggs. Eggs should be stored with the pointy end down in the carton to allow the air sacks to settle after their journey and optimise the chances of a successful hatch. Do not keep them warm. We strongly recommend using Poultry Tonic for newly hatched chicks and this can be added to your egg order so you have it on hand when your chicks hatch. Try our "Sunset Surprise" random selection of what eggs we have available at the time of ordering, if you'd like a mixed variety. Eggs will hatch 21 days from the date they are set, not from the date they are laid, as the incubation process doesn't begin until heat is applied. A hen in the wild will lay an egg in a secret hideaway and return to her nest every day to lay until she has what she considers the right amount of eggs. She will then go broody and sit for three weeks until her chicks hatch. Some of those eggs may be over two weeks old before she sits, but they will all hatch on the same day. Target delivery one to three days. Rural delivery may be outside of these time frames. Eggs sent Monday to Wednesday so they arrive before the weekend. We send eggs all over New Zealand but we cannot ship internationally as we are not commercial producers or registered exporters and cannot supply the bio-security certification required in some countries. However, several of our clients have taken eggs overseas on international flights in their hand luggage, with some success, so this is an option if you are visiting New Zealand and wish to introduce new blood lines from abroad. Check your country's border control regulations first. We package eggs extremely well to protect against breakages, but once they leave our hands, we cannot be responsible for what happens to them and internal damage caused during shipping is a possibility. Fertility and hatchability will be affected by rough handling or delays during shipment, exposure to too much heat or cold and incubation issues, such as unreliable equipment and lack of knowledge about the process. Any eggs that fail to develop were not necessarily infertile at the time they were sent. By having your eggs shipped, you accept the risk involved and understand there's a chance the embryos may not develop. There are no guarantees and we do not offer refunds or replacements in the event breakages during shipping or a poor hatch.